Brilliant golden yellow color. Floral, fresh aromas and flavors of banana melon salad, lemon vanilla custard, and hint of piney herbs with a silky, bright, finely carbonated, medium body and a polished, interesting, medium-long finish with notes of thyme honey on nut toast, berry-mango chutney, fruit loops, and bbq sweet potato chip finish. A pleasant, very fruity lager that will be a crowd pleaser. 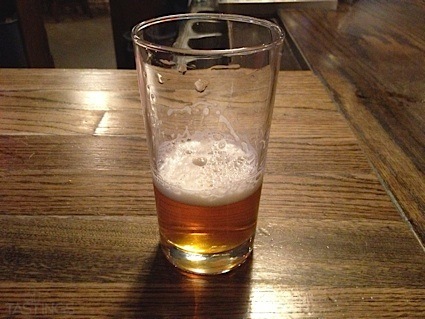 Bottom Line: A pleasant, very fruity lager that will be a crowd pleaser. 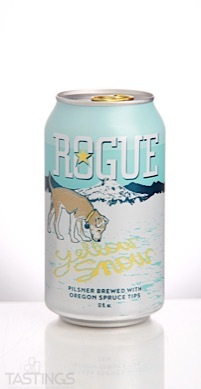 Rogue Ales Yellow Snow Pilsner rating was calculated by tastings.com to be 89 points out of 100 on 1/26/2018. Please note that MSRP may have changed since the date of our review.